Jessica Dugan sits at a computer in the Emory University psychology department in Atlanta, training a rhesus monkey in a lab at a university in Querétaro, Mexico, on the concept of transitive inference. She watches the monkey in real-time on her screen. With a few clicks on her keyboard she can present the monkey with random images on a computer attached to its cage and see which image it chooses. The monkey is automatically rewarded with food pellets for correct choices. Eventually, the monkey begins to grasp that the computer “game” is based on a concept of transitive inference — the idea of a hierarchy based on a shared property. The joint project between Emory and the National Autonomous University of Mexico (UNAM) Institute for Neurobiology is just one more in a series of doors opening for Dugan, leading to new ways of learning science and conducting research. She entered Emory’s Laney Graduate School under the mentorship of psychologist Patricia Bauer, who focuses on human development of memory from infancy through childhood. Dugan is particularly passionate about designing and conducting experiments with children to get at some of the key questions surrounding metacognition — introspection about thought processes. Dugan is simultaneously working with rhesus monkeys in the lab of Emory psychologist Robert Hampton. “Studying the cognition of the relatives of our earliest ancestors may help us understand if there was some evolutionary demand that led to us being able to perform certain cognitive tasks,” she says. 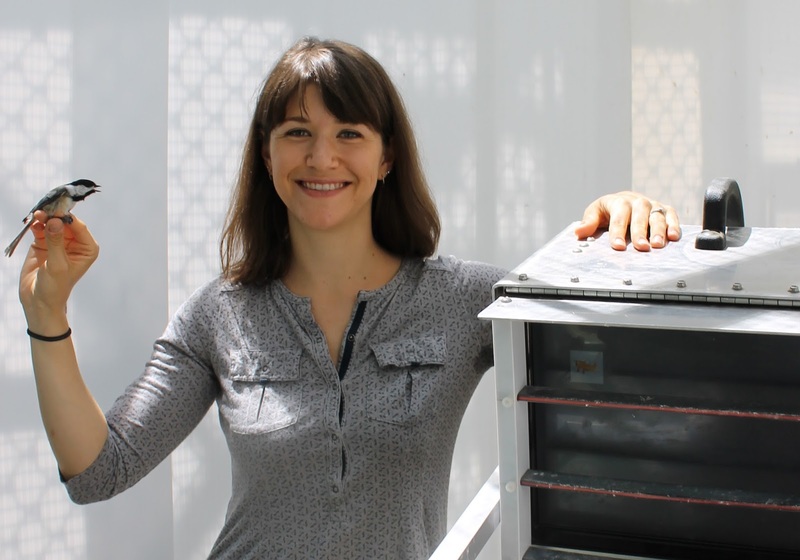 And now she’s broadened her horizons by working across countries through the UNAM collaboration. Bauer co-taught the Mechanisms of Learning seminar in Atlanta this year with Emory psychologist Joseph Manns, and both also traveled to Mexico to participate in the forum. 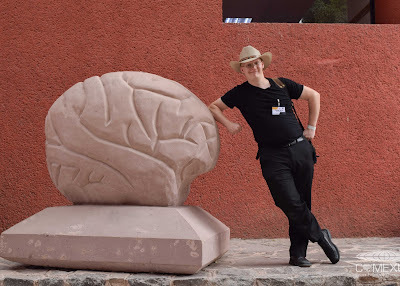 Meanwhile, Hampton co-taught the seminar to graduate students in Mexico with UNAM neuroscientist Hugo Merchant, who also researches rhesus monkeys. Hampton is on sabbatical from Emory and has been living in Querétaro and working at the Institute of Neurobiology for the past academic year, funded by the Fulbright Scholars Program. UNAM, based in Mexico City, is one of the largest universities in the world, with nearly 400,000 students and faculty. Its Institute for Neurobiology is about three hours north in Querétaro, a small but growing city in the highlands of central Mexico. While most classes are taught in Spanish, the Mexican students are required to both read and publish scientific papers in English. Emory has hosted the Mechanisms of Learning Forum for the past three years as a capstone to the graduate seminar and as part of a training program co-directed by Bauer and Hampton, funded by the National Institutes of Health. 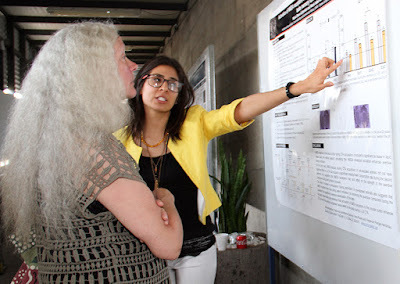 This year, with Hampton based in Mexico, the decision was made to hold the forum in Querétaro, with funding from the Institute of Neurobiology and Emory's Halle Institute, Department of Psychology and Emory College. The U.S. Embassy in Mexico, Mexico’s National Association of Universities and Institutions of Higher Education (ANUIES), and COMEXUS — the Fulbright Scholars Program supporting Hampton’s sabbatical — also pitched in to support the event. 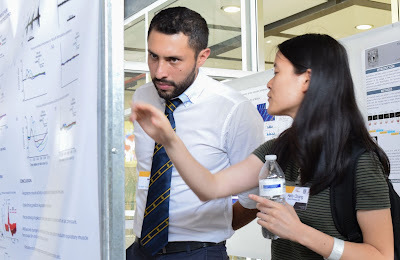 Thirty-three graduate students from the U.S. and Mexico came together with nine faculty guest speakers from institutions in both countries to discuss their work. 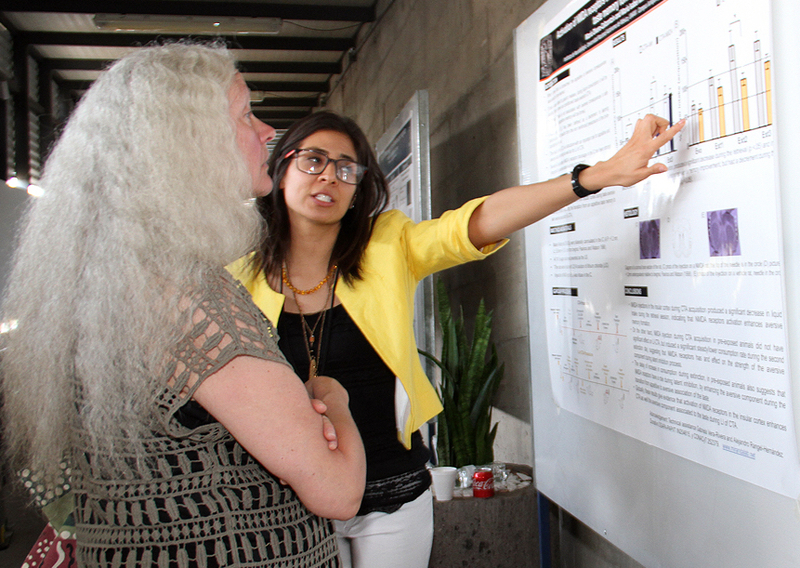 The speakers covered topics ranging from human language learning, avian song learning, rodent motor learning and the electrophysiology of memory in adult humans. Emory graduate student Emily Brown in the Advanced Facility for Avian Research in Ontario with one of her research subjects — a black-capped chickadee. "The people more likely to make the big discoveries are those willing to talk to each other across labs, institutions and countries," Brown says. Creative thinking has already led Brown into unexpected places. She began her graduate school career studying memory systems of rhesus monkeys in the Hampton lab, and thought she would stick to that path. Then she began hearing about memory work with wild birds and proposed a research project in collaboration with Hampton and Emory psychologist Donna Maney, who is focused on how genes, hormones and the environment affects the brains of birds. One of the guest speakers at the 2014 Mechanisms of Learning Forum was David Sherry, an expert on bird cognition from the University of Western Ontario’s Advanced Facility for Avian Research in London, Ontario. Brown was inspired by his talk and ultimately able to expand her collaboration to include Sherry. She is now continuing as a graduate student at Emory while in the Sherry lab in Canada. And the talk doesn’t always have to be about work.